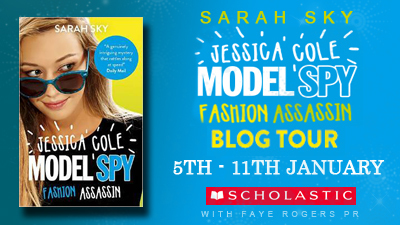 Models, spies and lipstick gadgets in this fast-paced teen series. 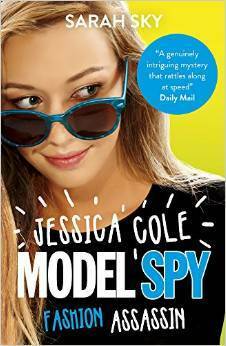 Supermodel Jessica Cole has no intention of ever spying again after she was nearly killed by an embittered ex-model and a rogue MI6 agent. That is until she’s blackmailed into posing undercover as bodyguard to a very rich fellow model. What seems like a simple job aboard a luxurious yacht in Monaco soon turns into a deadly mission to stop the most dangerous weapon in the world falling into the wrong hands. Jessica will need every gadget in her make-up bag if she wants to get out of this one alive. Goodreads. Amazon UK. The Book Depository.